The central part of the old town was nicknamed the “Îlot Sacré” (Sacred Islet) by the journalist Louis Quiévreux, who fought against a number of property development schemes from 1958 onwards. “We must protect an islet that is intangible and sacred!” he wrote. In 1960, the City Council voted on an urban improvement plan which aimed to restore all the house fronts within the area around Grand-Place. The plan also prohibited the construc­tion of any building which did not fit in with the traditional architecture. 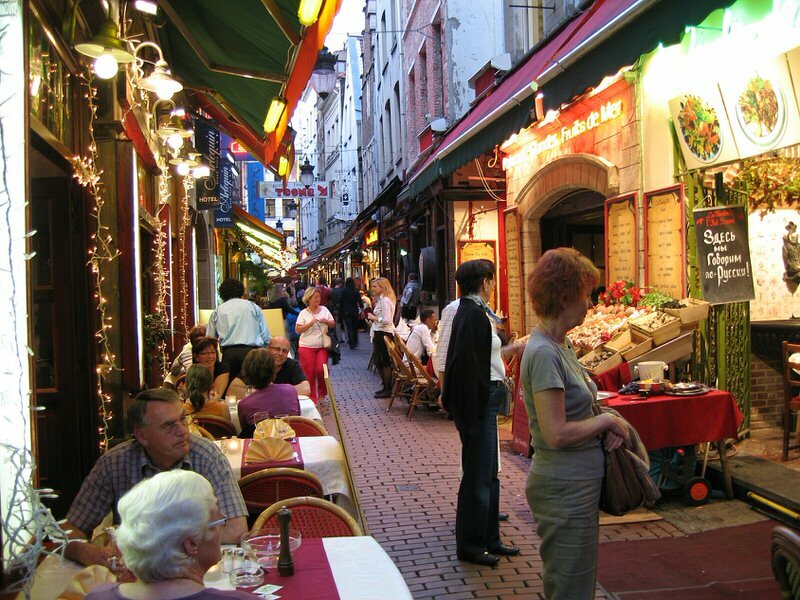 Several of the streets have been pedestrianised, either fully (such as rue des Bouchers) or partially (rue des Brasseurs). 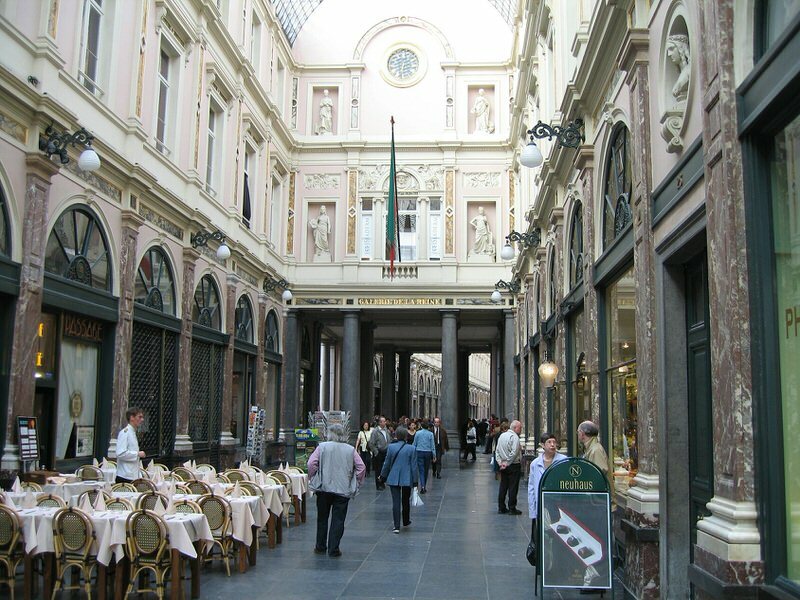 They are lined with shops and cafés and form the busiest and most picturesque district in the capital. 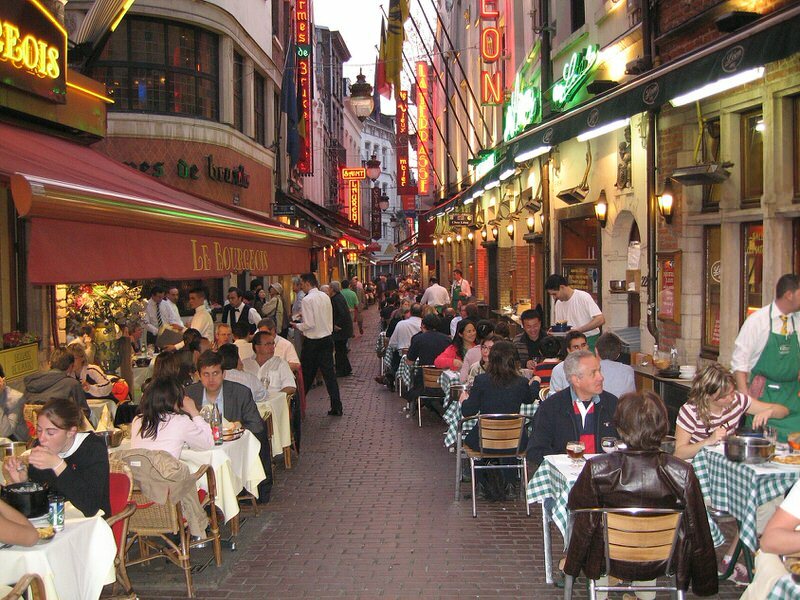 The Îlot Sacré is also known as “the Belly of Brussels” because of the wide range of restaurants within its perimeter.